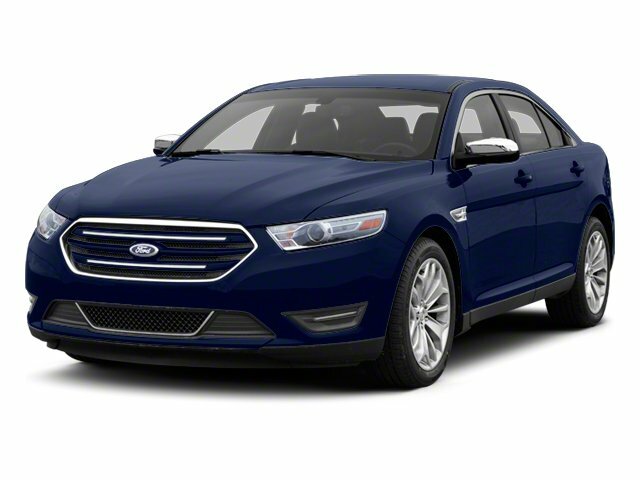 Description Win a steal on this 2013 Ford Taurus Limited before someone else takes it home. Comfortable yet agile, its worry-free Automatic transmission and its strong Gas V6 3.5L/213 engine have lots of charm for a discount price. It is stocked with these options: Vinyl-wrapped front center console -inc: armrest, front covered cupholders/storage bin, removable trinket tray, painted appliques, Universal garage door opener, Torque vectoring control, SYNC voice-activated communications & entertainment system -inc: Bluetooth capability, steering wheel audio controls, USB port, audio input jack, 911 assist, vehicle health report, SYNC services 3-year prepaid subscription w/GPS based turn-by-turn driving directions & traffic reports & info services, Supplemental park lamps, SOS Post-Crash Alert System, Solar tinted glass, Sliding front sunvisors w/illuminated visor vanity mirrors, Securilock passive anti-theft system, and Satellite radio -inc: 6-month pre-paid subscription *N/A in AK or HI*. You've done your research, so stop by Lakeland Toyota at 2925 Mall Hill Dr, Lakeland, FL 33810 this weekend to drive home in your new car!